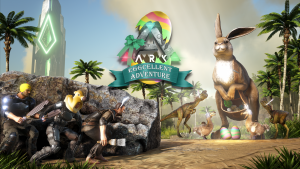 Ark: Survival Evolved is a 3D adventure MMORPG that is developed by Studio Wildcard. 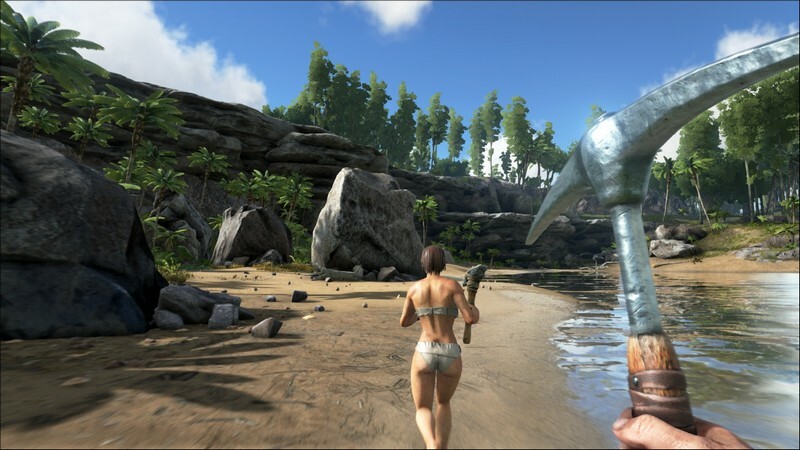 Players will find themselves stranded on an island where dinosaurs reign supreme and survival of the fittest is very much a reality. Struggles like resource management will need to be tackled and bases will need to be constructed from whatever is at hand. 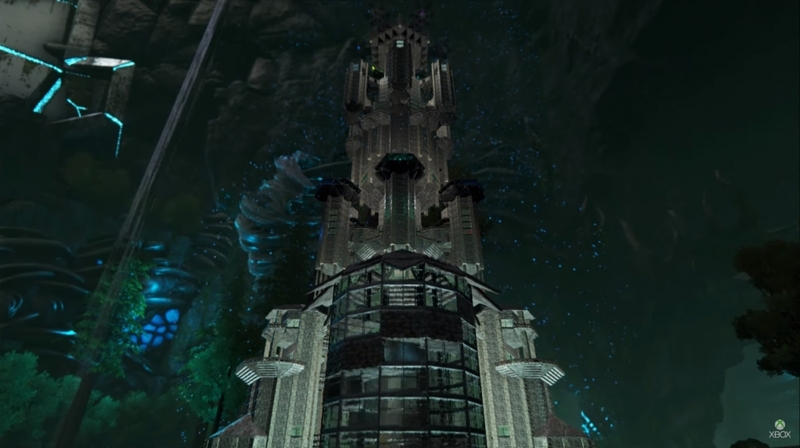 Players will also be able to call upon friends within their Tribe(guild) that they form, working together to survive in ever-changing climates and conditions of this mysterious island. Some even say that with enough patience and time, dinosaurs can be tamed and will offer their assistance. 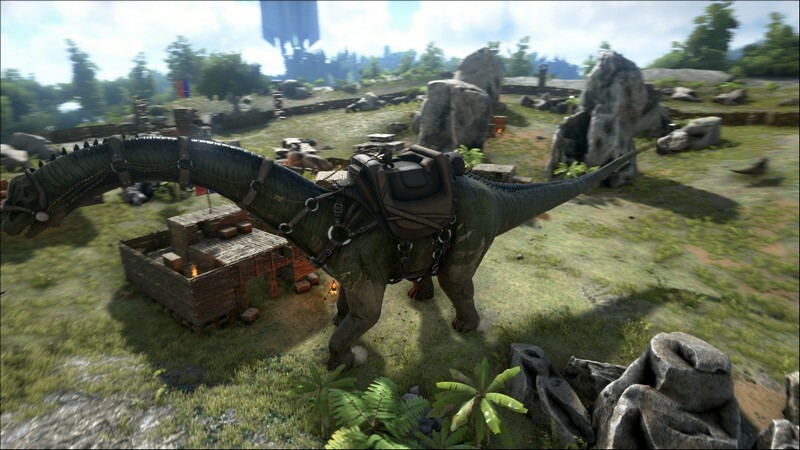 Pet System: Dinosaurs that the player encounters not only can be hunted, but tamed as well. 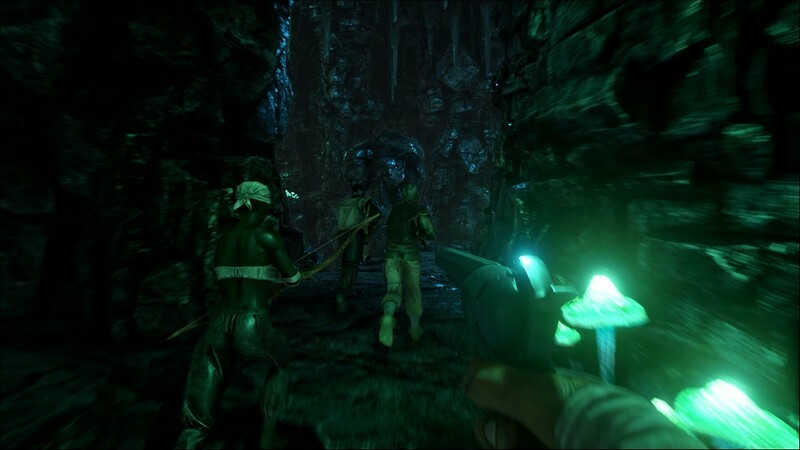 Pets will aid survivors in a variety of ways like carrying equipment or fighting alongside them. 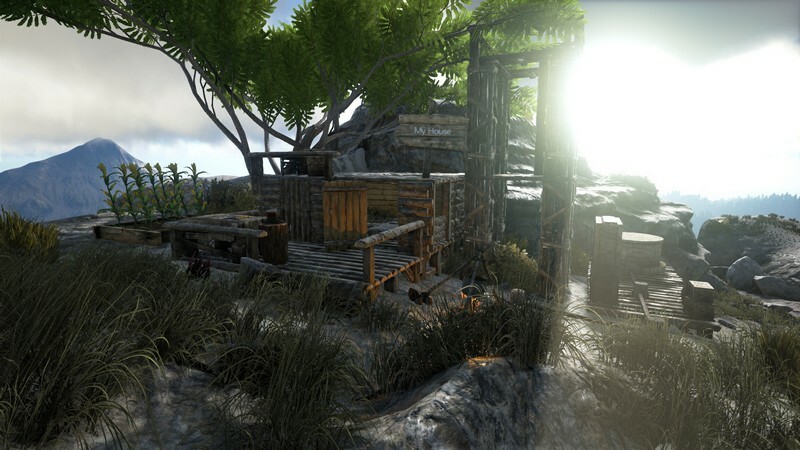 Resource Management: Ark: Survival Evolved will truly put the players' survival skills to the test. 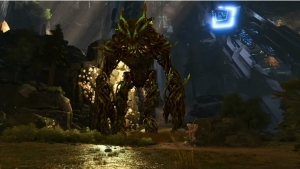 Food and water will both need to be kept track of to stay healthy, plants will need to be carefully examined before eating them to prevent ill effects, and changing climates will even affect how much of a particular resource, like water, the player needs to stay healthy. 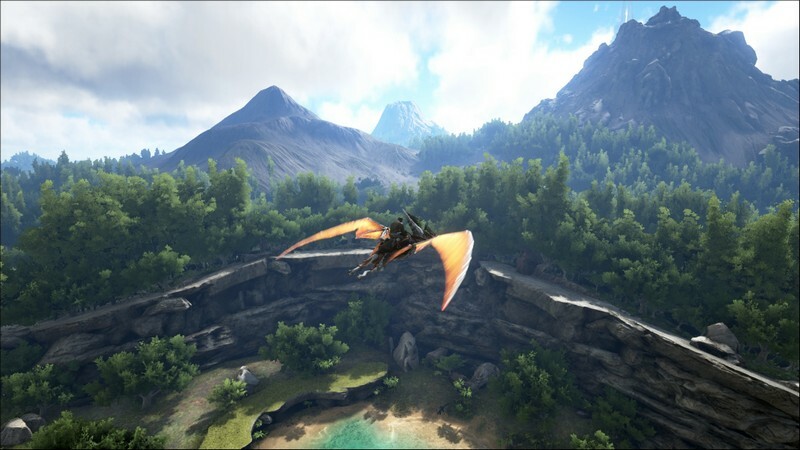 VR Support: Players can get even closer to the action with Ark: Survival Evolved's support for VR devices. 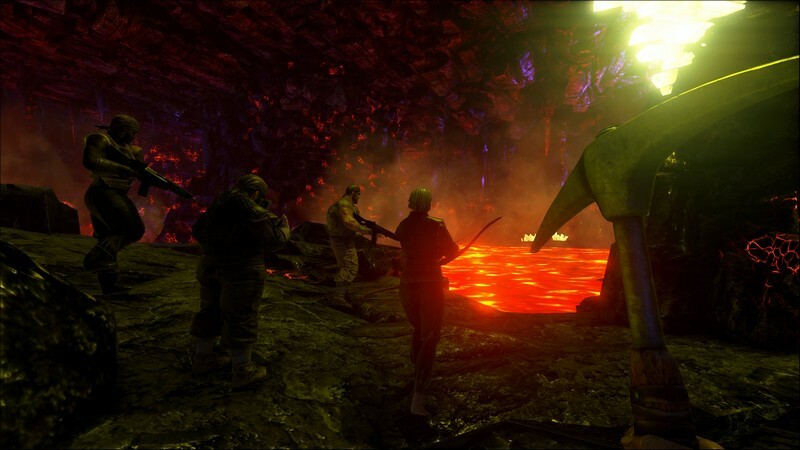 Nothing is more terrifying than fighting a dinosaur face-to-face!